So now that Thanksgiving has already come and gone, I guess Christmas will be here before we know it! My Thanksgiving day was awesome. I had a great dinner with family and friends, and then did some shopping 🙂 I couldn’t be more thankful for the support system I have, and it definitely was a perfect day to show appreciation for them, and spend some quality time. It’s just amazing to me how easy it is to forget to say “I love you” or show your appreciation for the people you love and care about. 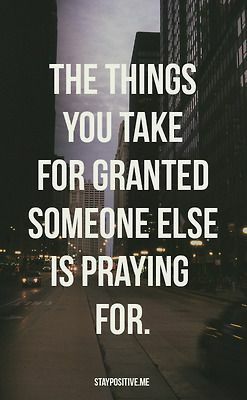 It shouldn’t take a day to remind you to be thankful for what you have, but it doesn’t hurt. I am especially thankful for the freedom to worship Jesus and take advantage of opportunities to love others with the same love He has for me. I am thankful for a great paying job that I love, a job where I get to help people in a way that changes their lives; a family that loves and supports me, and friends that accept me, for me. I know this post is cliché and you guys are probably tired of reading about everyone’s empty words, but just remember how much I love each and everyone that has influenced my life.